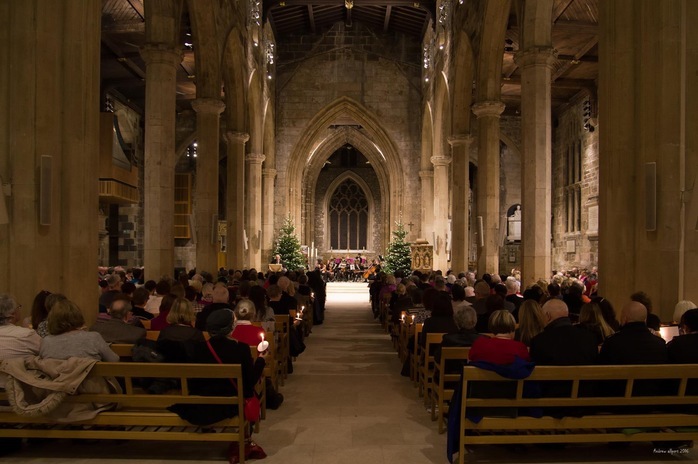 We are delighted to announce our annual Carol Concert will be returning to the stunning Sheffield Cathedral on Tuesday 5 December. Join us for a magical evening of carols, festive treats and special guests all in support of Alzheimers Society. Together we will unite against dementia.